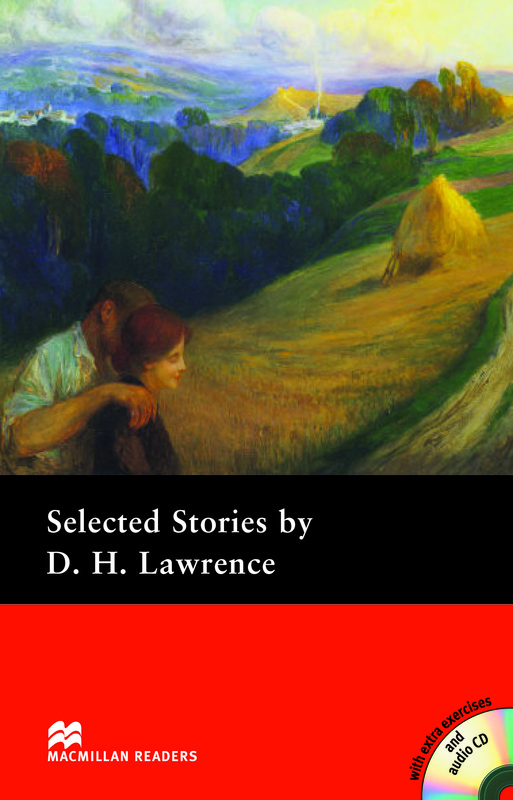 Selected Stories by D.H. Lawrence is an adapted Pre-intermediate Level reader which consists of four short stories by one of the greatest writers of twentieth-century English literature. The four stories include ‘The Virgin and the Gipsy’, ‘The Lovely Lady’, ‘The Rocking Horse Winner’ and ‘Love Among the Haystack’. Includes an Audio CD.